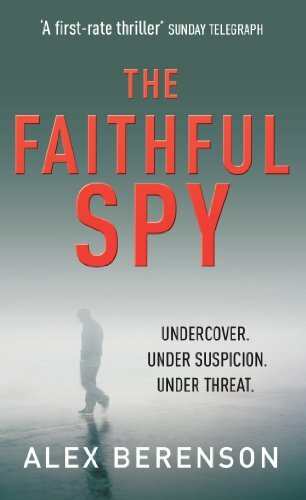 I was eagerly waiting for the final round of the Goodreads Choice Awards for 2017 for their sci-fi genre and the results are in. 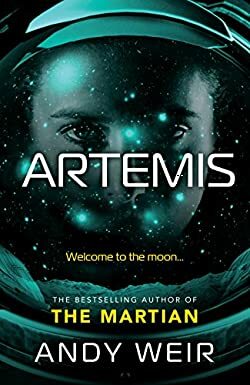 Especially for the sci-fi competition, I voted for Artemis by Andy Weir, and much to my delight the book won this year’s awards! 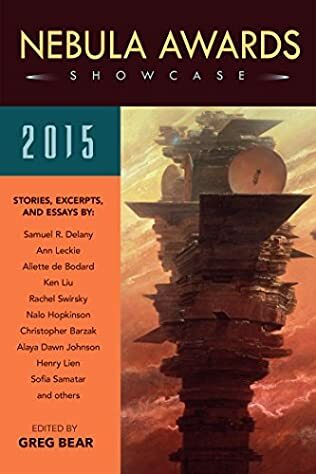 Andy Weir also won the 2014 Best Science Fiction Goodreads Choice with his debut novel, The Martian, so it looks like readers all over the world love Andy Weir’s works, and with good reason. Another entry I was rooting for, All Our Wrong Todays by Elan Mastai got the placement #8. So here are all the nominees’ placements for this year’s Goodreads Choice Awards competition.